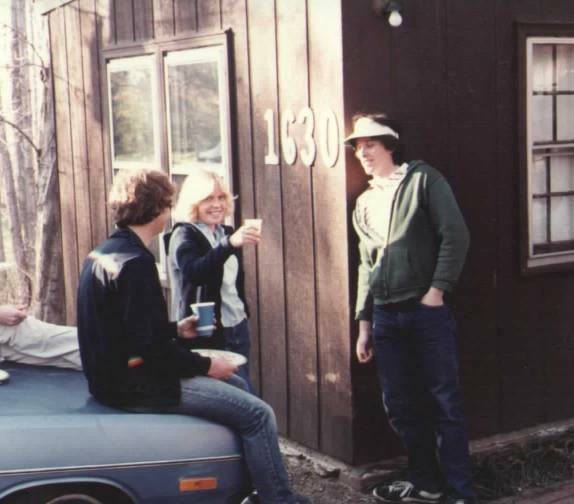 Tom Sbabo, Laura Brose and Scott Killelea at the famous party site "1630". 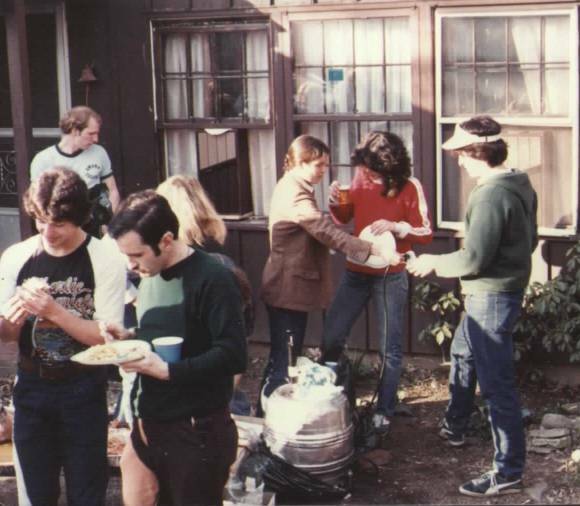 Spring Camp 1981 featuring (left to right) ?, Jim Klucznik, Fred Iannucci, Audrey Balas, Matte Thomas and Scott Killelea. 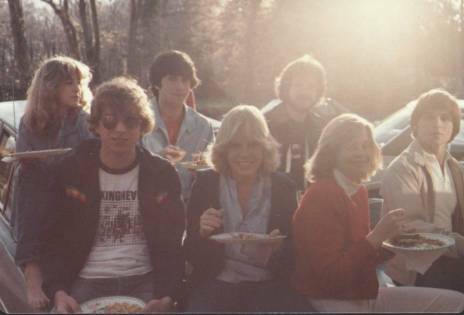 Left to right: Nancy Anderson, Tom Sbabo, Seth Lapuk, Laura Brose, Mark Blake, Nancy Fontanella, Bob Welsh 1981.